In tonight's Tashara Travels segment, we're taking a trip to the Tyler Rock Gym. TYLER, Texas – No mountains to climb in East Texas? Not a problem! There's a new family fun activity taking the adventurous-minded to new heights – all in the comfort and safety of a controlled environment. 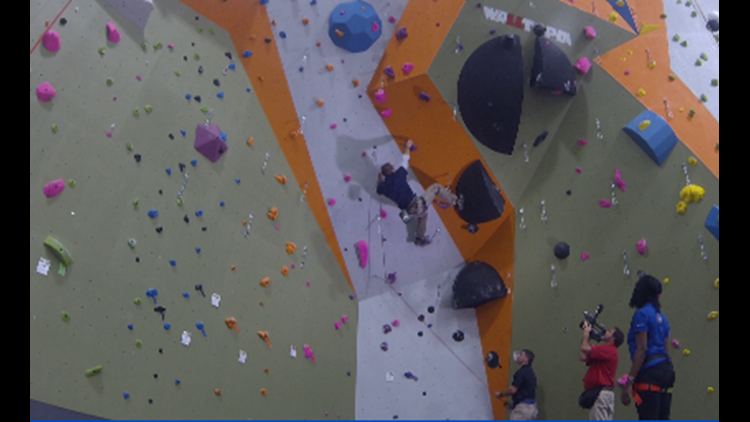 We ascend the 'big walls' at the Tyler Rock Gym, along with owners David Orchard and Shawn Wilson, who both have a passion for climbing. What's cool about this place is you don't have to travel very far to get to reach it – it’s located right here in East Texas. "We have over 10,000 square feet of climbing,” Shawn Wilson said. “Dave an I have both been climbing all of our lives. I grew up in California climbing, he went to Austin and learned climbing there about 20 years ago." 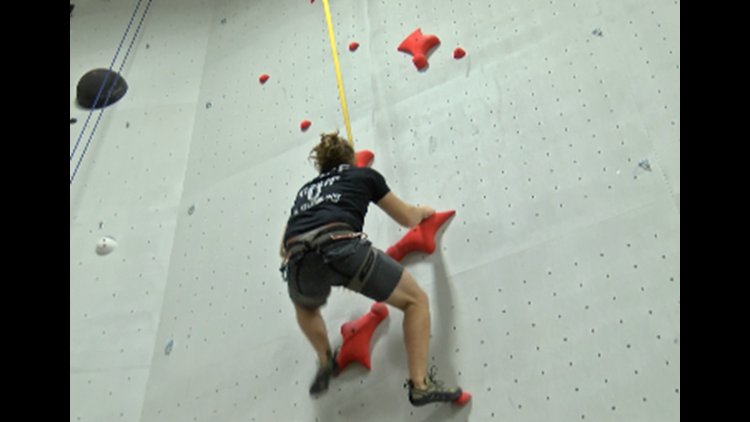 While you may think rock climbing is for certain age groups, Shawn says not so much. "I have 3-year-olds who climb and I have 70-year-olds who climb, Shawn added. “That's the big 70." Both owners believe the facility offers great opportunities to test your mental and physical strength as well as meet new people. "There's always something you're going to be able to do,” Shawn said. “Our goal is to slowly help you get better and improve at it." From simple routes to difficult ones, they have climbing to fit just about every skill level. "Not only does it come down to skill, but there is also a level of technique,” Shawn said. 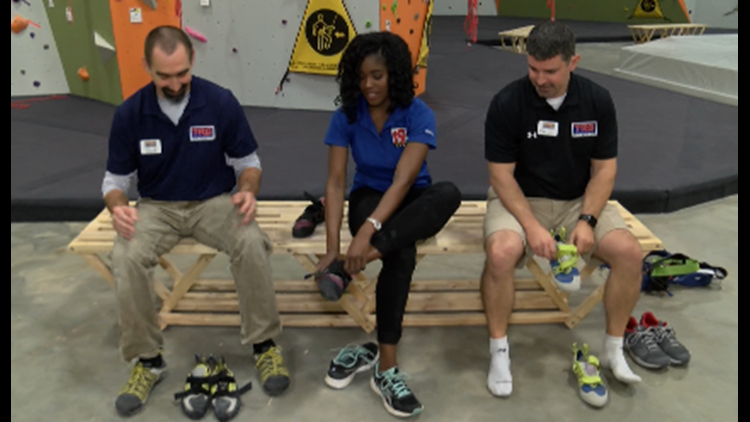 While rock climbing can be a lot of fun, there are other benefits that aren't as obvious. "I could never get under 200 pounds, so over the last 4 weeks, I've lost 8 pounds coming in and climbing almost every day,” he added. If you’re not a fan of the same old routine, Shawn says they change the position of the rocks every 4-6 weeks. Another bonus, the venue is equipped to host parties and corporate gatherings. If you would like more details about the Tyler Rock Gym or answers to frequently asked questions, click here.